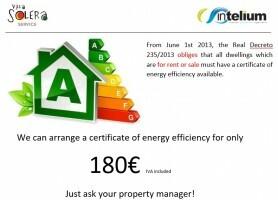 You will no doubt be aware that there have been many changes to legislation regarding holiday and short term rentals. The government have made it law to obtain a Tourist License and inspections are required. It is also necessary to register with Guardia Civil and report any guests to them within 48 hours of check in. In addition, people have changed the way they book holidays, favouring online booking and using channels such as HolidayLettings, HomeAway, Airbnb to name a few. The opportunities are growing for owners, but exposure is key, and it really takes a company that is dedicated to marketing rental properties to gain the best returns for our customers. With all the above in mind we have made the decision to engage with the area’s leading holiday rental agency, Murcia Holiday Rentals, as a Preferred Partner. This means that we can offer our clients huge exposure on a global scale to maximise bookings, whilst continuing to provide our service to our customers without compromise. Murcia Holiday Rentals have access to some 60 channels, to provide a truly global coverage. They are focussed solely on holiday rentals, and therefore all of their efforts are channelled towards marketing holiday properties to both the wide global market but also niche markets such as golf and cycling clubs. From a compliance perspective they are well known to the Town Hall and their inspectors, and are in a position to ensure complete compliance for all of our customers free of charge. We are aware of other local companies who have a presence in the holiday rental market, but we have taken time to consider our business and the type of company we want to engage with. We have found a synergy in values and standards between the two business that will undoubtedly provide our customers with the best possible scenario for holiday rentals and full property management as a seamless service. This will allow us at Villa Solera Service continue with our forte which is looking after our clients, their properties and their guests. If you wish to continue renting your property for short term and holiday rentals let us know in writing and we will get the ball rolling for you. It’s as simple as that. Please take a moment to see our Privacy and Data Protection if you haven’t already. 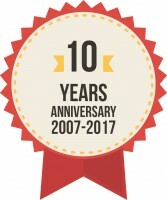 April 2017 will see us celebrate 10 years since our merger in 2007 between Nico and Bill. 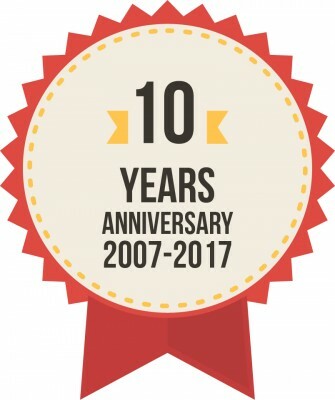 We would liketo thank our clients for your great support over the last 10 years. Our aim is to not only continue our service and improve it over the next 10 years. Many of our UK clients are contacting us with various questions about what will happen now. Well the immediate answer is nothing. The UK took a referendum and voted to leave the EU but until the process of exit is put into place probably from October 2016 onwards; we will still have a couple of years of disentanglement where the exit strategy will be implemented. 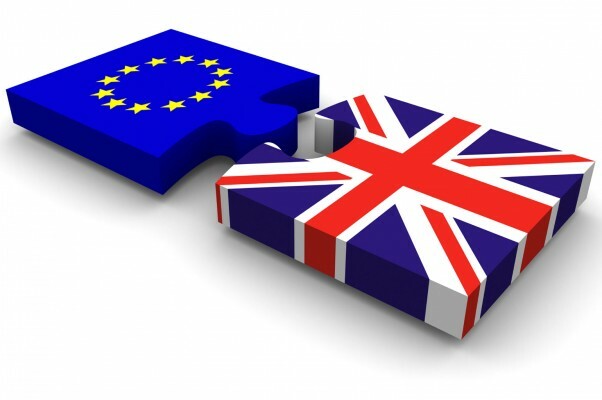 My opinion is not to panic but rather to wait and see what this all brings; hopefully the new Prime Minister (and in my opinion a new BREXIT government) will keep us all in the loop, informed of the next steps and what it all really means for owners of property in the EU (specifically for our clients property in Murcia). With no actual elected government in Spain until Sunday; Interim Prime Minister Mariano Rajoy has called for “calm and serenity" to Spanish citizens in the UK and British citizens in Spain. For now we are seeking advice from professional advisers over here and in the UK and they are all saying to allow the dust to settle and wait for the formal notification; the implementation of Article 50 informing the EU that the UK is officially leaving the EU. Whilst I voted to REMAIN for obvious reasons, we have to accept the outcome of the referendum and get on with our lives and hope that the effects of this LEAVE vote will not be as bad as it could be and also that the Spanish government realise the value of the British investors in Spain and our worth to their economy. So for now remain calm and let us monitor the next few days/weeks/months. Any important infiormation will be publicised on our website so please keep an eye on it. The Costa Calida...it will make you HAPPY! Watch this video, it's in Spanish but you will get the jist! Paco Nadal refers to the beaches and the activities possible on the Costa Calida in the Murcia Region. Why not watch the video and contact us for a chance to holiday in one of the most Spanish regions in Spain, not over run by tourists and lagerlouts (Click Here for more details) or contact our sister company Dream Casas and see what is available to buy. ¡Costa Calida te haces feliz! We are offering any new property owners looking for professional and legal property management with a reputable and trustworthy provider with many years experience in the region. Contact Joy or Nico by email today and come on board. 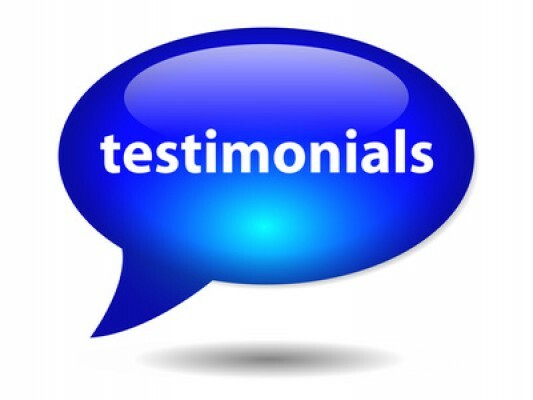 Just check out the testimonials to see that "we do what we say"! Offer cannot be used wth any other offer. Offer only valid for web enquiries. "We have been very fortunate to have Joy and Bill Kundalia at Villa Solera as our Key Holders and Property Managers for over 10 years now. We therefore have no hesitation whatsoever in highly recommending Villa Solera's services". Kundalia of dream casas and villa solera services. apartment in an ideal location for us and our family. highly recommend his professional way of leading us through our foreign purchase. ok. All our questions were answered and we got a lot of good advice. our home ready for our holiday. We are very satisfied with the way everything went along." Now is the time to try and enjoy the restaurants of Torre Pacheco with summer well and truly over the local restaurants really come into their own. 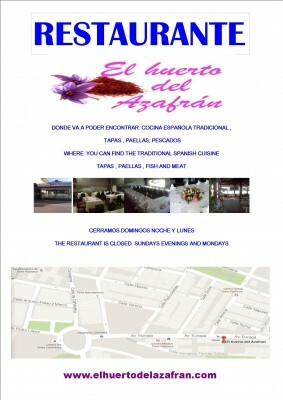 Only 5 minutes from Mar Menor Resort and 15 from La Torre Resort, the "El Huerto del Azafran" is one that we recommend. Here you will meet Santiago (the owner) who will guide you through the fantastic menu of home-made local cuisine in English explaining every course including "What the locals eat" allowing you to try foods you may never attempt because you “don't know what it is”. Santiago and his team are extremely accommodating and offer a great level of service in a wonderful location. The restaurant is classy and with prices that won't break the bank you just have to give it a go. From the various rice dishes on offer to the meats, fish and sea food plus an extensive wine list with some local wines and cavas (the local cava I tried was better than some Champagne I’ve had!) followed up with your choice of Copas*. They also have a “Menu del Dia” (Menu of the Day) during the week days and special ones at the weekend which are all very reasonable and in the evening you can choose the evening menu or just leave it to Santiago and his team to guide you through the “A la Carte” menu. 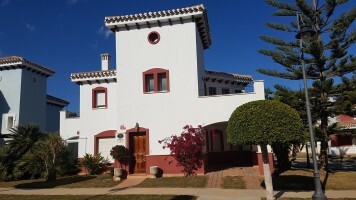 If you are looking to buy or sell a property in the Mar Menor area of Murcia then please contact us and we will but you in touch with our partners Dream Casas Real Estate who specialise in all sorts of property in the area from luxury to basic from a little as 50,000€ up to over 1 Million euros. Email us at info@villasolera.com or click the link on our website. 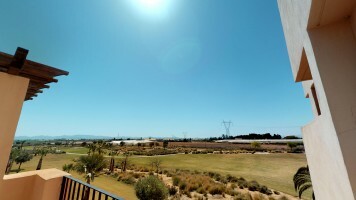 We currently have many clients looking for long term rentals (6 months plus) on Mar Menor Golf Resort. If you are interested in renting your proprerty on a long term basis please contact us urgently by emailing us at info@villasolera.com. We can then discuss the options, rental prices and other information necessary to make your investment work for you. The demand at the moment is for 2, 3 and 4 bedroom properties with and without swimming pools. 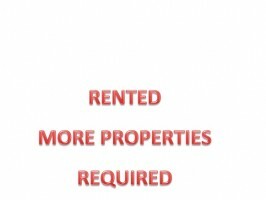 Get in touch as soon as possible we have run out of rental inventory!